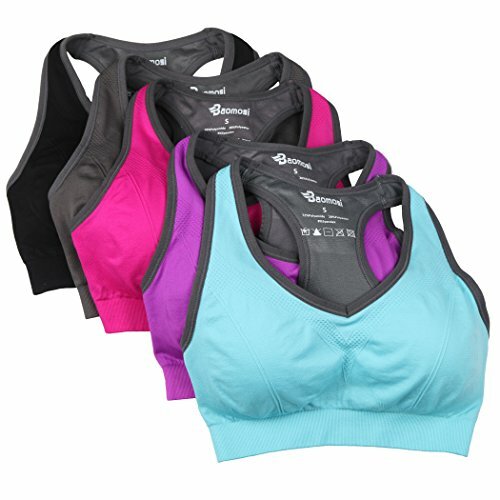 The Genie Comfort Bra is now sold worldwide to women everywhere. 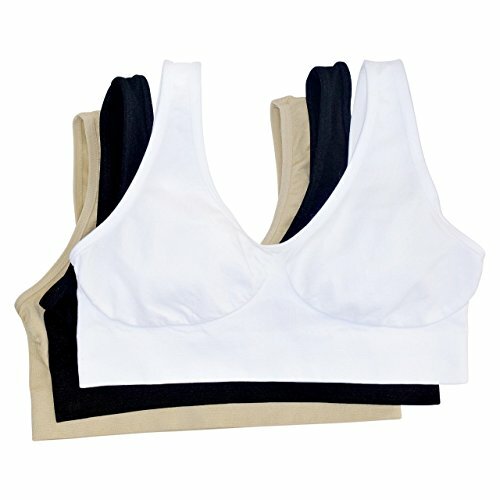 You can easily purchase the seamless one piece comfort. Make sure to use our Genie Size Chart to match your body size and shape. 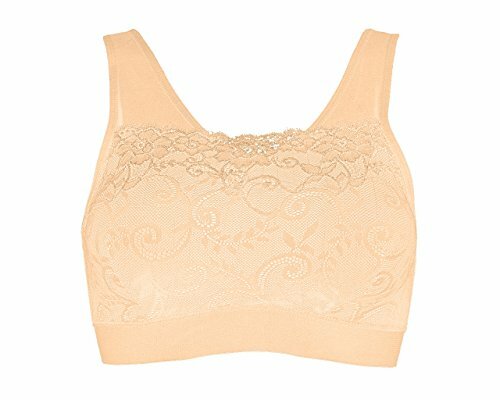 Once you know your lingerie sizes you are able to choose from the most popular three pack or just a single Genie Bra. The color range is big enough to have a color for underneath all your shirts.